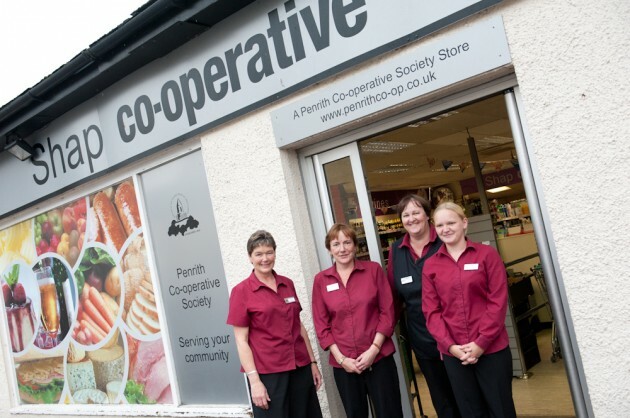 Scotmid and Penrith Co-operative Societies are pleased to announce that their merger is now complete, following today’s official handover (14 October 2013). The completion of the merger follows the results of two meetings for Penrith Co-operative members on 13 August and 28 August 2013 and approval by the Board of Scotmid Co-operative, where members voted in favour of merging the two Societies. The new name for Penrith Co-operative stores will be unveiled in the near future. John Mills Chief Executive Officer of Penrith Co-operative said: “This is an exciting time in the history of this society and we look forward to working with colleagues from Scotmid”.